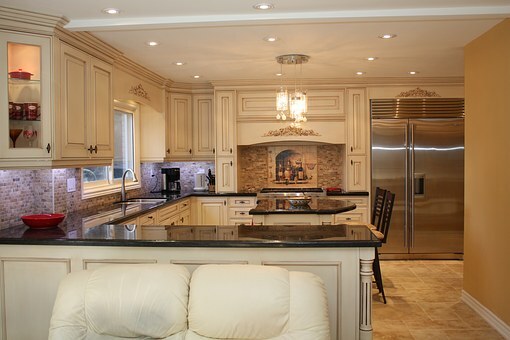 Parnell Construction, LLC specializes in providing quality work for all your home improvement needs. 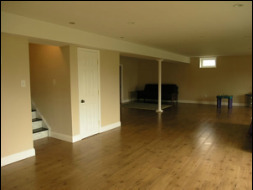 We are equipped to handle a wide variety of home renovations including kitchens, bathrooms, basement finishing, windows, doors, siding, roofing and more. Having a focus on quality and attention to detail coupled with years of experience and dependable service, we strive to ensure your project is done right the first time. Please be sure to visit our gallery. Contact us for a custom quote.